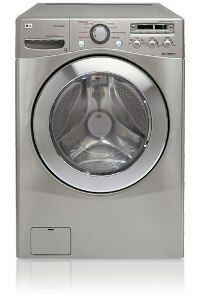 WM1355HR compact washing machine 2.7 Cu. Ft.
• Style: front loading, COLORS: white, wild cherry red, WEIGHT: 150 lbs. LG SteamWasher WM2688HNMA - 4.2 cu. Ft.
• Style: front loading, COLOR: white, WEIGHT: 188 lbs. 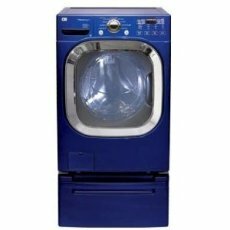 WM2101HW Washer with 4.0 cu. 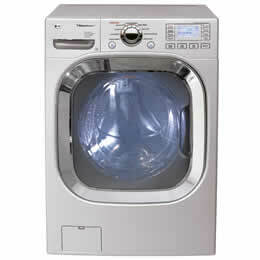 ft.
WM2301HR washer 4.2 cu. 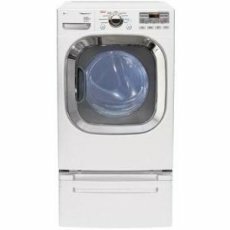 ft.
LG WM0642HW Washer 4.0 cu. ft.
WM2501HVA Steam Washer 4.2 cu. 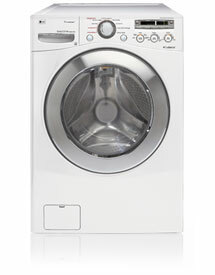 ft.
WM2801HWA 27in Front-Load Washer 4.5 cu. ft.
WM2801HRA Steam Washer 4.5 cu. ft.
WM2801HLA Steam Washer - 4.5 cu. ft.
WM3875HWCA Steam Washer 4.8 cu. ft. Looking at your LG Washing Machine - tell us about it ! LG WM3875HWCA Front Loader Steam Washer 4.8 cu. ft.
LG WM2801HWA 27in Front-Load Washer 4.5 cu. 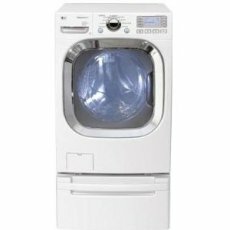 ft.
LG WM2501HWA Large Capacity SteamWasher 4.2 Cu.Ft. 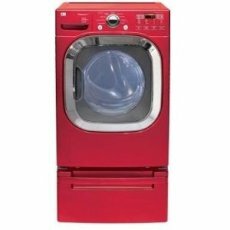 LG WM2301HR red front-load washer 4.2 cu. ft.
LG WM3875HVCA Front Loader Steam Washer 4.8 cu. 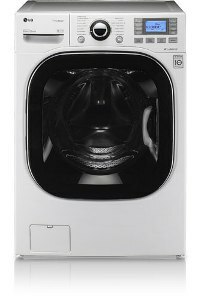 ft.
LG WM2801HLA 27in Steam Washer - 4.5 cu. ft.
LG WM2101HW 27in Front-Load Washer with 4.0 cu. ft.